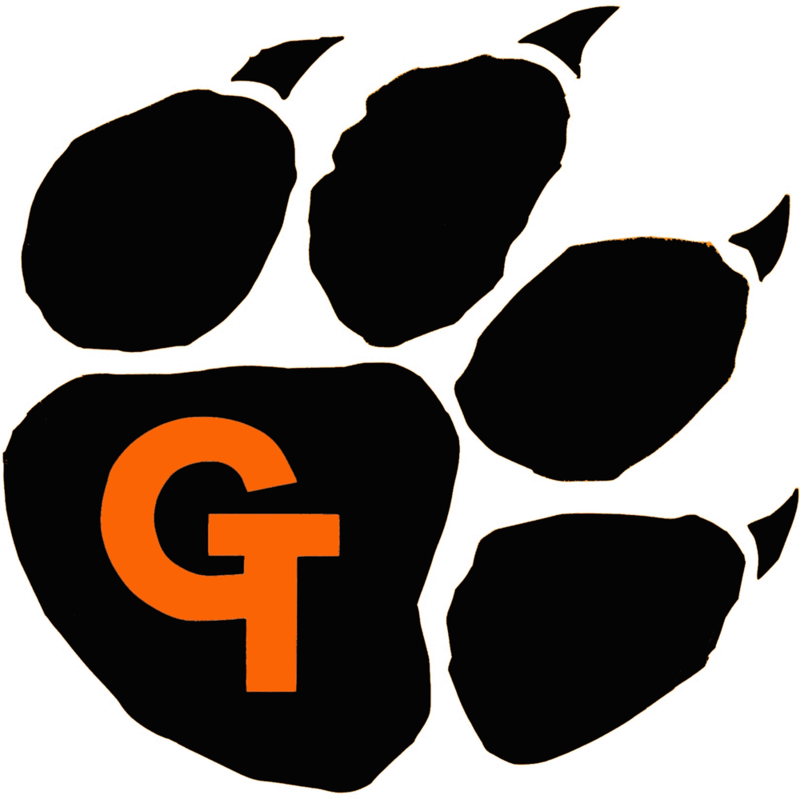 Tuesday, February 14, 2017 5:30 PM Chippewa Hills High School AWAY 41 Grant High School HOME 32 Game Recap The Tiger’s lost the fist three quarters of the game and struggled to close the gap after the 3rd quarter. Brooklyn Presler was Grant’s lead scorer with 11 points. Throop and Passage followed, each scoring 7.